Who are the masterminds behind Daphne Caruana Galizia’s murder? 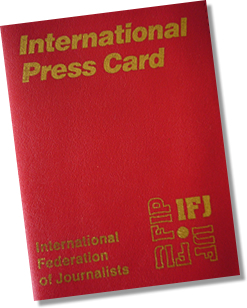 The European Federation of Journalists (EFJ), together with the Italian NGO Ossigeno per l’Informazione, called on the Maltese authorities, on Wednesday, to identify and prosecute the masterminds behind journalist Daphne Caruana Galizia‘s murder. The reporter was killed on 16 October 2017 by a powerful car bomb in Bidnija town, near her family home. Following the arrest of at least 10 suspects on Monday 4 December, brothers George and Alfred Degiorgio, together with Vincent Muscat, were finally charged with the criminal use of explosives, being involved in organised crime, and criminal conspiracy during a hearing which took place on 5 December. The charged men are unemployed. They are from towns on the outskirts of the capital, Valletta. The EFJ and Ossigeno per l’Informazione attended in Valletta on 6 December the symposium “Assault on Journalism: Taking stock of pressures on journalists in the aftermath of the killing of Daphne Caruana Galizia”, organised by the Faculty for Social Wellbeing of the University of Malta. 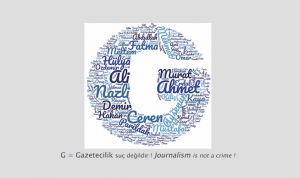 Gutiérrez also called on the Maltese government to implement without any delay the Council of Europe Recommendation on the Protection of Journalism and the Safety of Journalists. 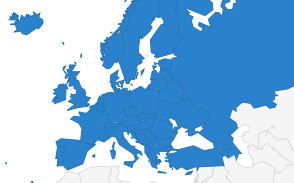 “By signing that Recommendation in April 2016, The government of Malta promised to review its legislation in order to protect freedom of expression and to set up an independent body dedicated to the protection of journalists… We are still waiting for it,” said Gutiérrez. 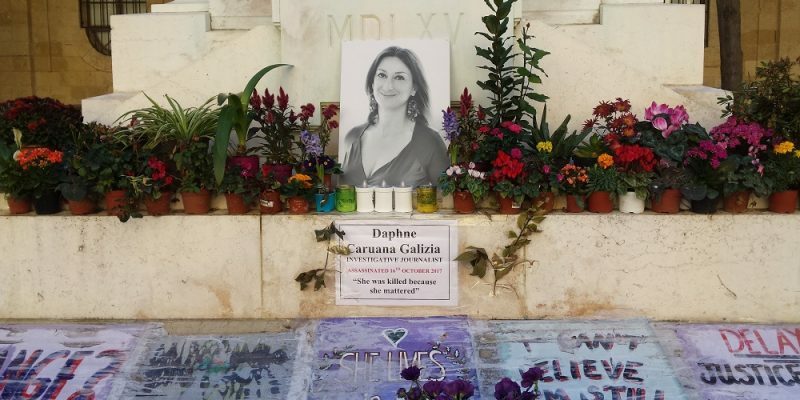 Three unemployed men accused of murder of Maltese journalist #DaphneCaruanaGalizia. Credit picture: Ricardo Gutiérrez / EFJ.